Many parents and caregivers are placing babies in unsafe sleeping environments associated with increased risks of death. That's according to a new report released by the American Academy of Pediatrics. Mayo Clinic pediatrician Dr. Robert Jacobson says, "This study points out what many of us fear. 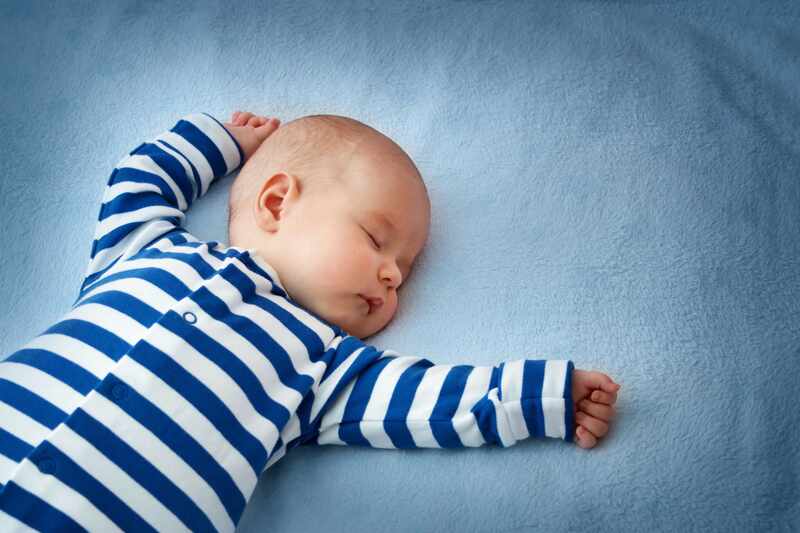 Parents are failing to take the necessary steps to prevent sudden infant death syndrome, or SIDS." While Dr. Jacobson was not involved with the study, he says he supports its recommendations. "Babies need to be placed on the back for every nap and every night until the baby is 1 year old. No blankets, no bumpers, no pillows, no stuffy animals, but always on a firm, authentic baby crib mattress!" Read more about SIDS prevention. Other studies have relied on self-reported surveys or police reports after an infant's death but this report incorporated video recordings which provide a window into parental behavior during the night. For the study, “Nocturnal Video Assessment of Infant Sleep Environments,” in the September 2016 Pediatrics (published online Aug. 15), researchers video-recorded infants at ages 1, 3 and 6 months within family homes. Most parents, even when aware of being recorded, placed the infants in environments with established risk factors for sleep-related infant deaths, including positioning the children on their sides or stomachs; soft sleep surface; loose bedding; or bed-sharing. - American Academy of Pediatrics.